Conifa Championship, Turkish Republic of North Cyprus. 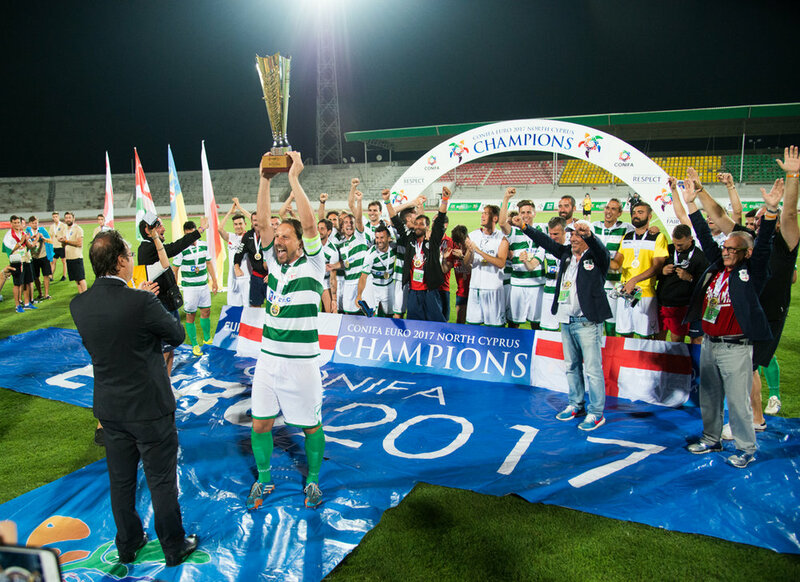 CONIFA (Confederation of Independent Football Associations) european football championship 2017. 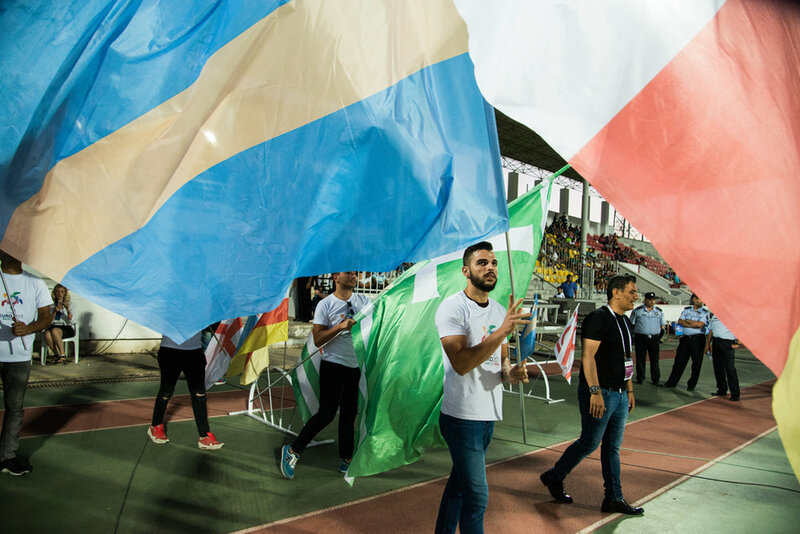 The football games for unrecognized countries and ethnic minorities outside of FIFA. 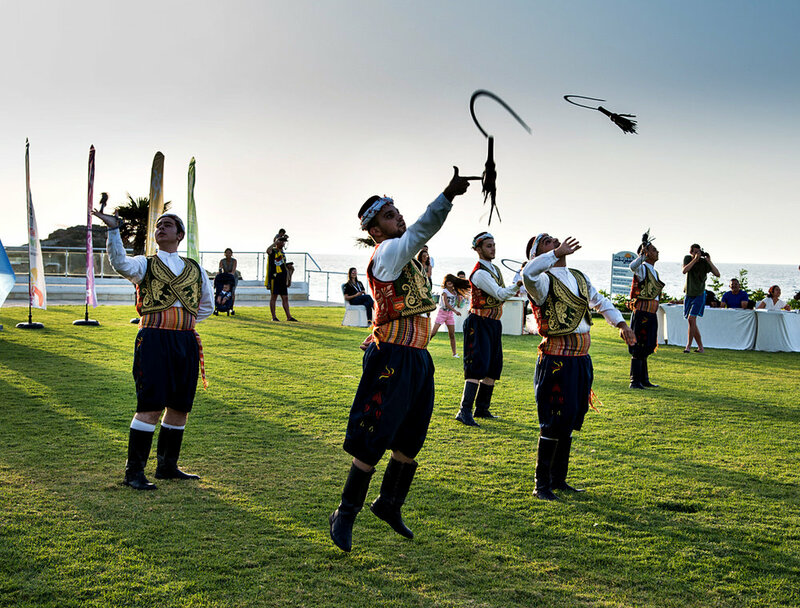 The European Championship took place in the Turkish Republic of Northern Cyprus.